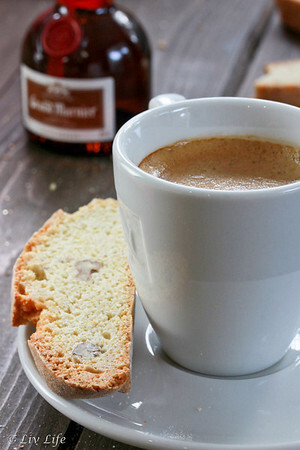 I've yet to make biscotti but it's on my list! Love the orange flavor in yours! Heather... you will love them!! 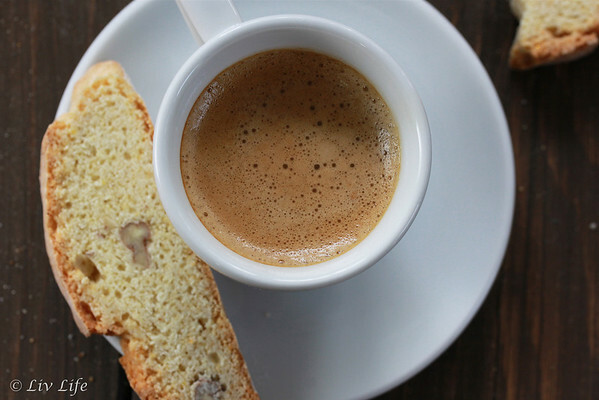 Biscotti aren't difficult, but can take a little time. 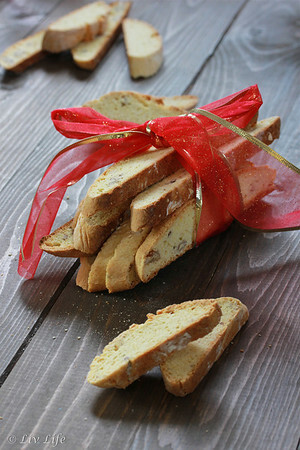 I adore biscotti, and can't wait to try my hand at these! I have a bit of an addiction myself!! 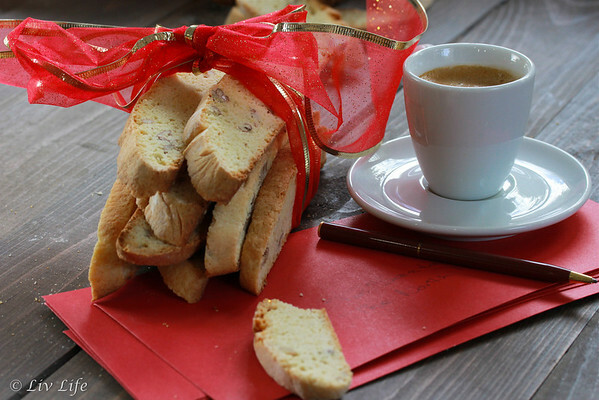 I've never made biscotti at home before, but these look delicious and fairly easy to make!! Kristin, Hope you give it a try!! Once you make them, you'll wonder why you waited so long. I would try to make biscotti. I've never tried making them before, but my sisters love them. It would make a great gift for any occasion. We give them as gifts every year and have requests for more! The biscotti looks great and I have never made it before. Stephanie, hope you give them a try! I usually don't add extra oils to my biscotti, but this worked beautifully! I'd make sugar cookies and practice my decorating skills. And your biscotti is definitely something I would love to be enjoying right now. They would be fabulous with a cup of Kona Coffee!! I think some mini cakes and then I could carry them to a holiday function. I know what you mean about the holiday spirit. it is truly a state of mind and one can make a conscious decision to enjoy or to be stressed. I tend to fall somewhere in the middle. LOL Beautiful biscotti. 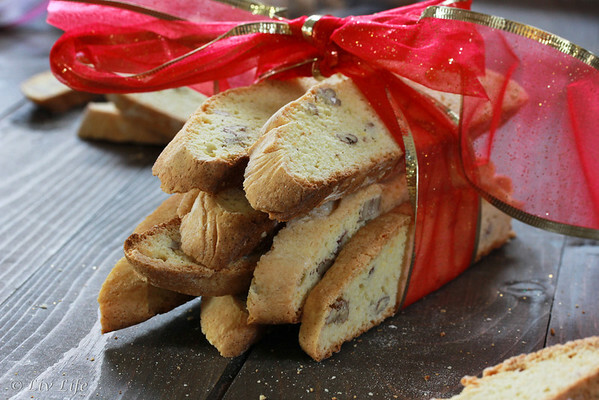 Kim, these look so yummy, something about biscotti just makes me fell festive! 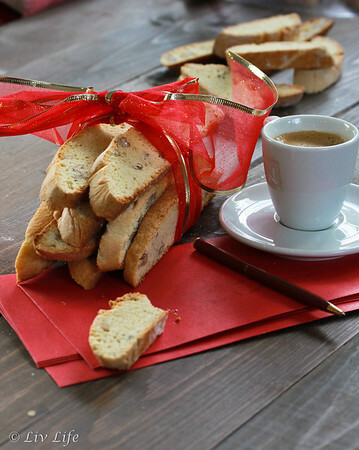 What a perfect accompaniment to a cup of coffee or cocoa on Christmas morning your biscotti would be! I'd try to make the biscotti. They look wonderful. You are too sweet. I am so happy you joined the CW crew. It's been such a pleasure having you. Now this biscotti is amazing. I love orange flavoured treats. I need to try this asap. While I'm not a dunker, I've been enjoying these with my coffee every morning!! Gorgeous biscotti, Kim! I love the triple hit of orange...how yummy!!! 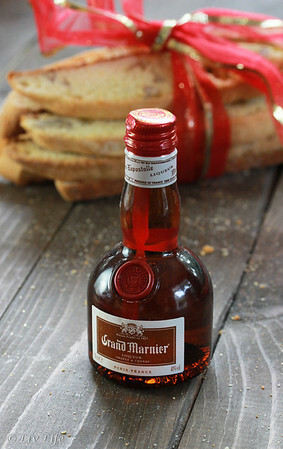 These would make the perfect hostess gift for the holidays! That Biscotti looks absolutely delish! I'd love to try my hand at that.